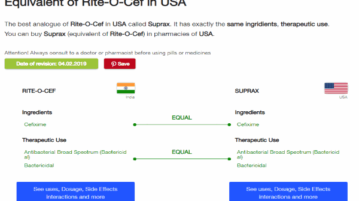 Here, you will read about how to find your medicine with same ingredients in other countries. Just enter the type of pill and search equivalent medicine. 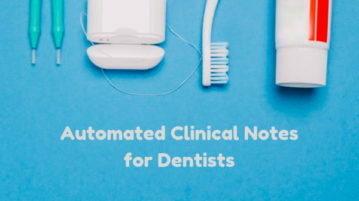 This article covers an online editor that offers an AI dental assistant to help dentists write clinical notes easily and quickly. Here is a list of 5 Free websites to maintain personal health record online. 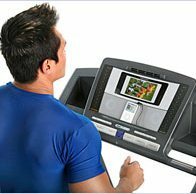 You can create your health chart and save it online, in your account, for free. 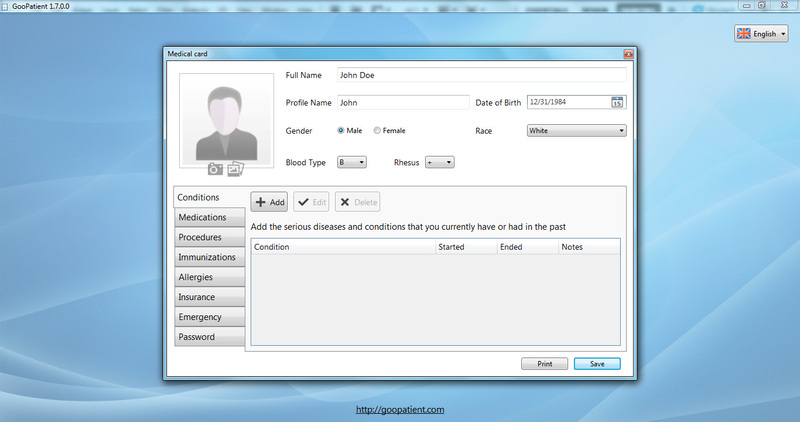 GooPatient is a free program to maintain medical records of multiple people on the computer in a safe and secure format. Download it free. Here are 5 free websites to record medical history. Register for free with these websites and start recording medical history.